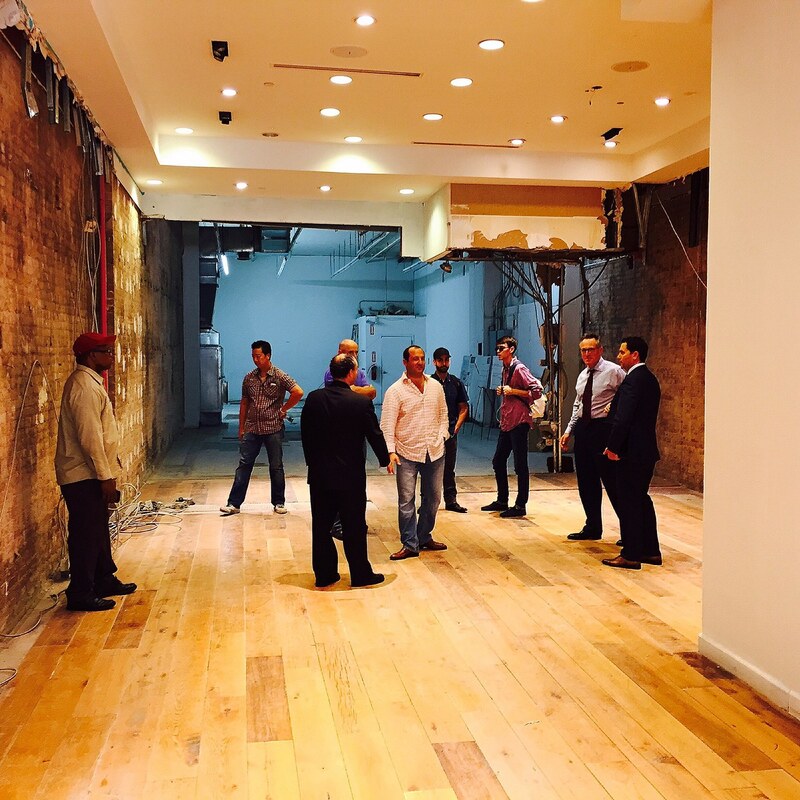 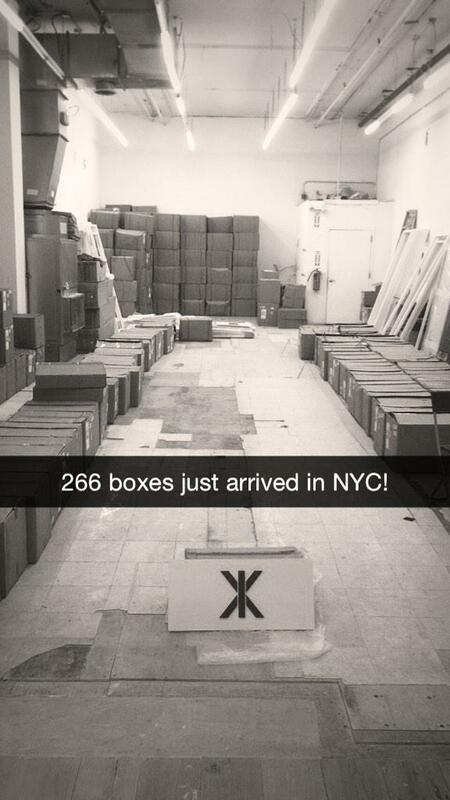 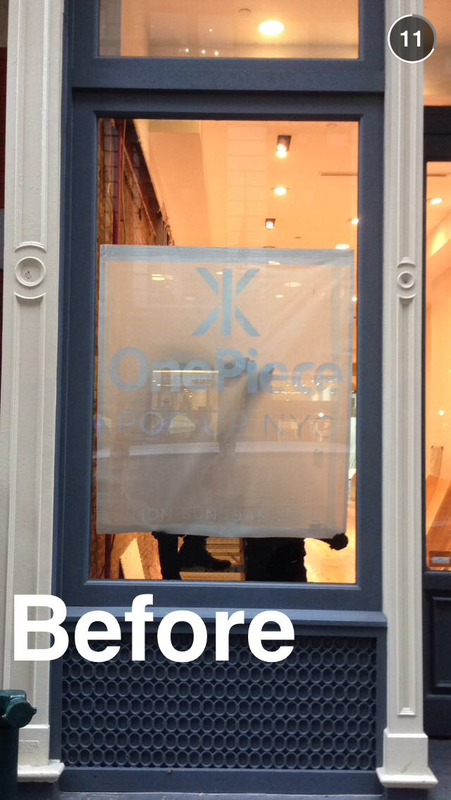 OnePiece are opening a new concept store on the corner of Broadway and Prince Street in Soho, NYC this week! 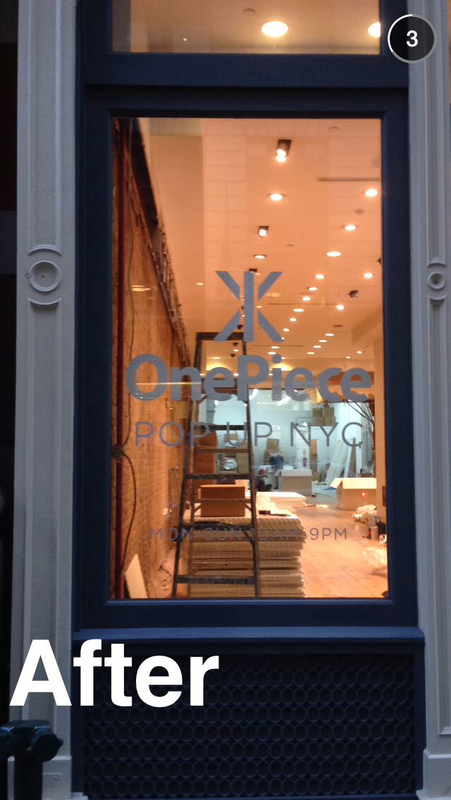 Everyone’s favourite brand will open its first ever New York store in Soho, and will be the first ever New York City retail store dedicated to the onesie. 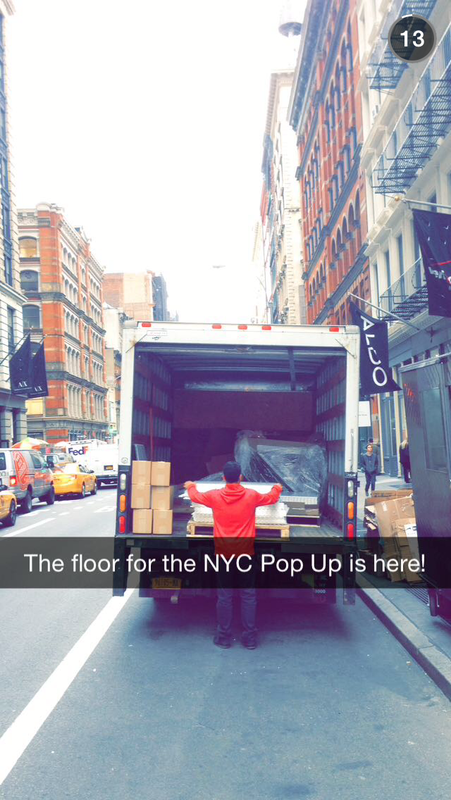 The 2,000-square-foot seasonal pop-up, at 577 Broadway between Prince and West Houston Sts., will stay open through January 15 to catch all the NY Christmas shoppers.